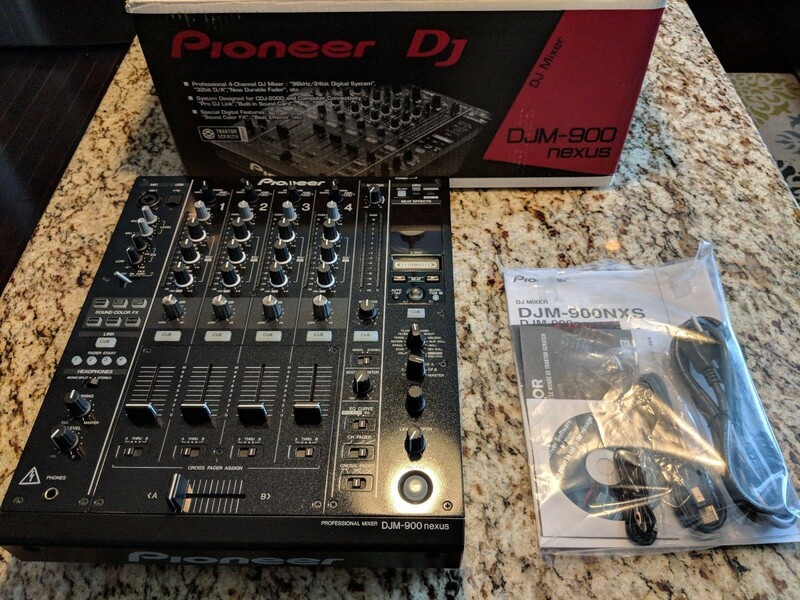 The Pioneer DJ DJM-900NXS DJ mixer provides six studio-quality sound FX, including crush, dub echo, and filter, which are made available on all channels. With 13 channel-assignable Beat FX like flanger, spiral, and delay, music can be mashed up in sync with the BPM. 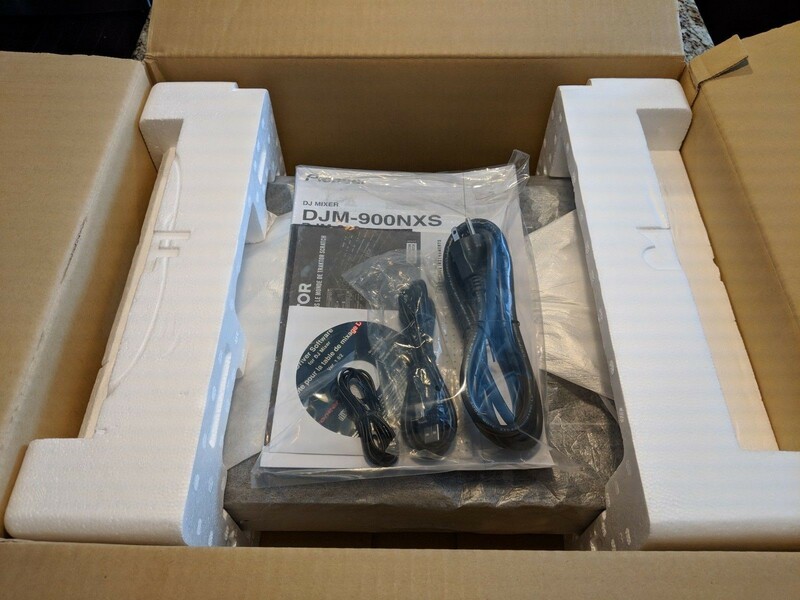 Using the X-PAD, the Beat FX can be engaged, and parameters can be adjusted with just one finger. 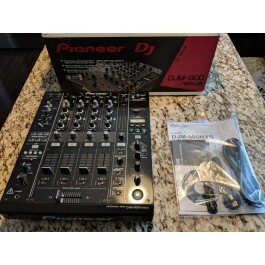 This controller can be connected to a laptop using a USB cable, to configure the sound card, mixer, and audio routings, as desired.